Are you looking for an exciting unit to kick off the beginning of the school year? 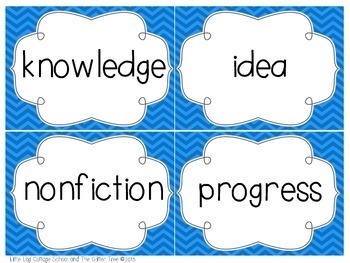 Do you want a little more rigor and a little less fluff with your 3rd-5th grade students? 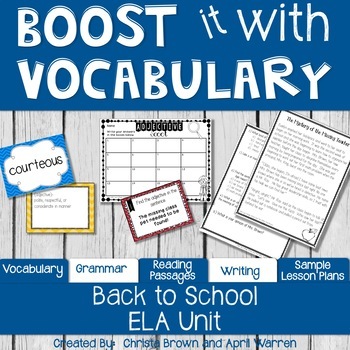 This Vocabulary ELA Back to School Super Sleuth Unit will provide this and so much more. It contains multi level skills for vocabulary, grammar, reading, and writing! My teaching partner and I use this unit the first two weeks of our school year. This is our complete vocabulary, reading, grammar, and writing lessons for the two weeks. We both find this is a great way to create excitement for the school year and at the same time begin teaching skills right off the bat. The students love kicking off the unit with the scavenger hunt and working through the activities in cooperative groups. This unit is mystery themed. It excites students to review nouns, verbs, and adjectives while learning new school related vocabulary words. 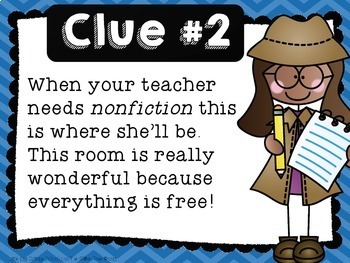 The mystery theme keeps students highly motivated and engaged in the reading and writing activities. We created this product because we felt vocabulary study was overlooked in most curriculum. Definitions were often forgotten when the week was over, and we knew this was because most vocabulary words were taught in isolation and not used in everyday context. Vocabulary activities needed to be fun and practiced daily by applying it throughout all subject areas. The scavenger hunt activity is the anticipation set of the whole unit. We knew this would excite kids and let them know the theme of the unit. The vocabulary words are all words that have to do with being successful in school. We aligned those in our mystery themed stories and scenarios. We wanted multiple ways to practice these vocabulary words. We also wanted hands on activities to keep the students moving and engaged through the whole unit. 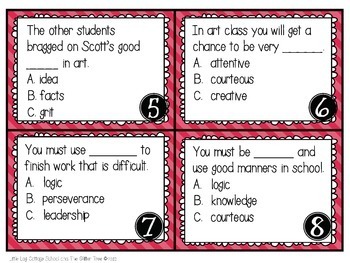 We also wanted the students to be accountable for their learning, so we included recording sheets for each activity. We also know digital products can take a lot of ink and paper. This is why we included both colored AND black and white options for the cards and activities. Teachers have an option on how they display their lessons. We were successful in providing enough independent activities so it allowed us enough time to spend on assessing individual students and taking care of many back to school duties. We were tired of the "busy" work most beginning of school units contained, so we made sure this unit contained skills to go along with state standards. At the end of the unit we conducted the Vocabulary Scoot game and the Mystery Reader's Theater. The students were even excited to write their mystery narrative after all the activities they had completed over the two weeks. If you choose to use all the activities contained in this unit, you will have close to 3 weeks of Super Sleuth fun! "Excellent activities to help students internalize vocabulary-especially the mapping activity." "My daughter loves the vocabulary Scoot!" -Emily C.